Fall is in full swing, although you wouldn’t know it from the temperatures. Even more reason to grab your water bottles and get outside to enjoy the SUNSHINE and warm temps! 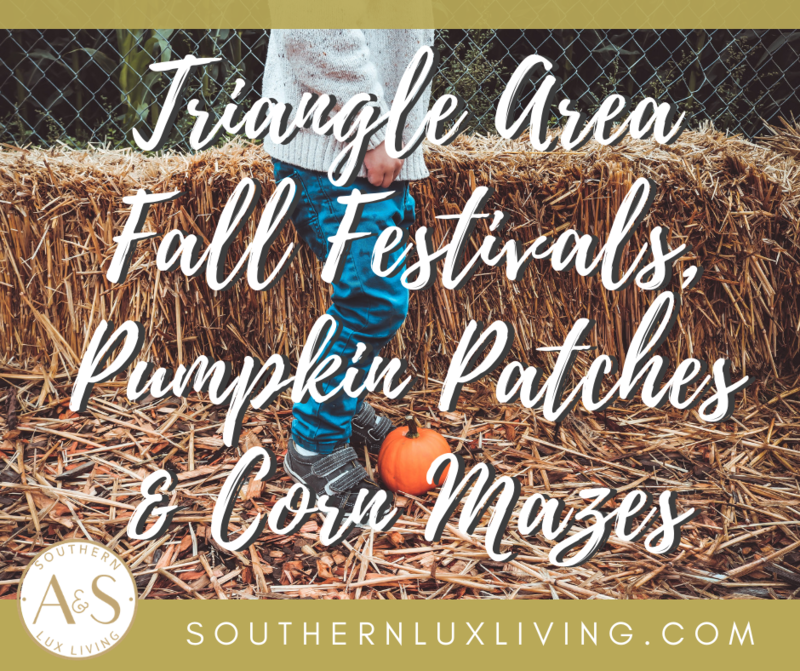 Take a peek at these amazing places to enjoy fall festivals, pumpkin patches and corn mazes in and around the Triangle! Many of these family-friendly places have many other fun things to do like hay rides, slides, farm animals and more! Grab the camera, block out your calendar, and get ready to create memories to last a lifetime! Pumpkins and a variety of mums to kick your fall season off on the right foot! They also have gourds, Indian corn, hay bales, corn stalks, sweet potatoes and NC apples! Their fall season runs from late September – early October. Check their Facebook page and website for updates! Corn maze, fish feeding pier, giant cedar wood swing, corn box, hay rides, pumpkin patch, antique tractors, giant spider web to crawl on, pedal cart race track, see saw, huge slide, rubber duck races…there is something for everyone at Phillips Farms and the whole family will be smiling! A true day of fun!! Fall season starts on September 22nd – October 28th. Hours, admission and other attraction details are all listed on their website. 10 Acre Corn Maze, hayrides, petting zoo, corn box, kid play area, photo ops, tricycle races, sling shots, handmade items for sale, homemade jams, pumpkins and other items! Gem mining, 7 acre corn maze, corn crib, farm animals, jump pad, pumpkin patch, farm tower fort, hayride, tire mountain and snacks and drinks. A whole afternoon of fun for the entire family! Grab some ice cream and then finish the day with a campfire! Such fun!! Enjoy the corn tunnel, wooden ship, children’s maze, rope maze, picnic area after grabbing snacks and drinks at the concession stand, hay barn, corn crib, gourd checkers, monster truck and tractor, mini golf, hay ride and tons of pumpkins to choose from! With a large variety of pumpkins, gourd, corn stalks and more, be sure to grab your camera when you stop by for great photo ops! Don’t forget to get a photo near the vintage John Deere tractor! Come out and pick a pumpkin from the vine, take a hayride, ride the cow train, take a peek at the farm animals and side down the hay stack slide! A day of fun and memories to last you a while! 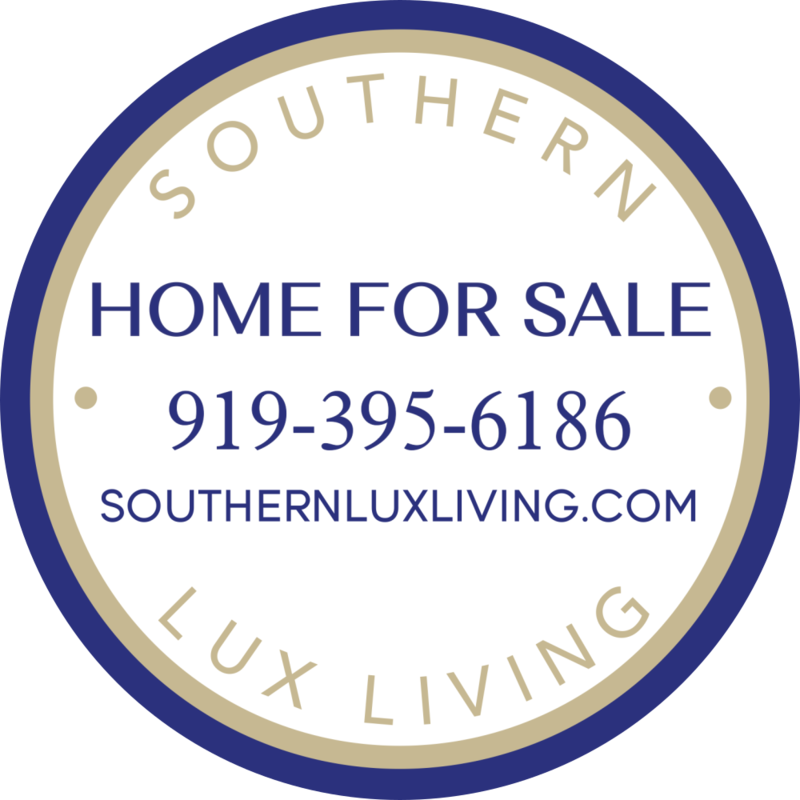 5 acre corn maze, fresh produce, games, bonfire pits, hay maze – and all close to North Raleigh, Rolesville, Knightdale and more! For only $8 per person, and under age 2 is free, enjoy a pumpkin, corn maze, corn quest, hay ride and pumpkin painting! Enjoy this great time of year with your family and friends, and be sure to share your photos with us! Tag us on Facebook or Instagram!